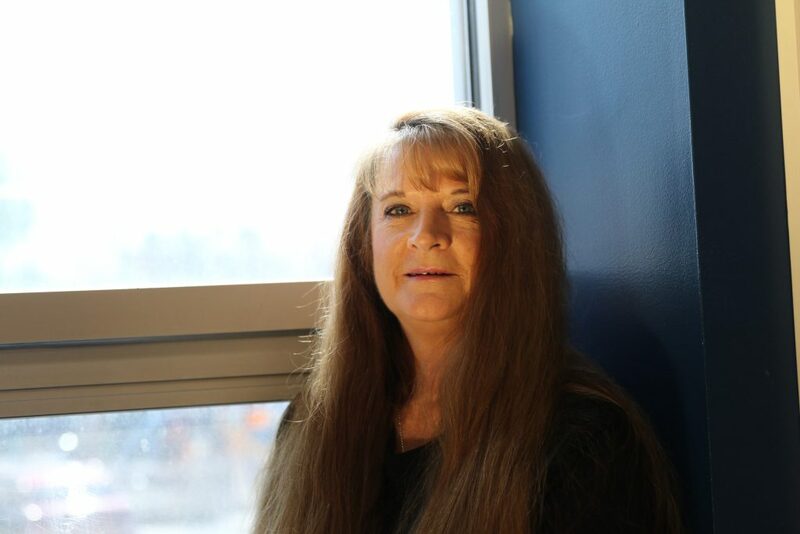 Then, one night, Barbara cried out to God, saying, “Lord, help me.” God answered her prayers through a cab driver who picked her up and dropped her off at Wheeler Mission – a place she didn’t even know existed. Feed, shelter & care for women like Barbara– your gift today will make a difference! 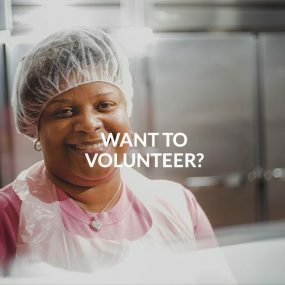 Volunteers are needed at all different areas of the Mission. 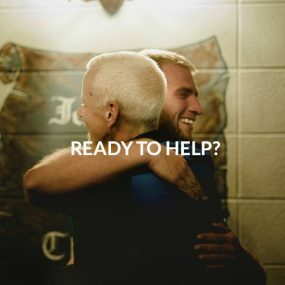 We need your financial support to keep touching lives in Indiana. 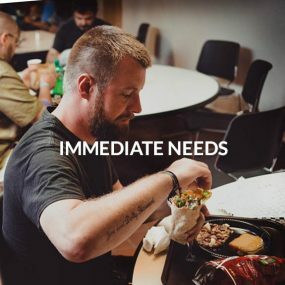 Our men’s and women’s facilities have urgent needs for clothing and food.